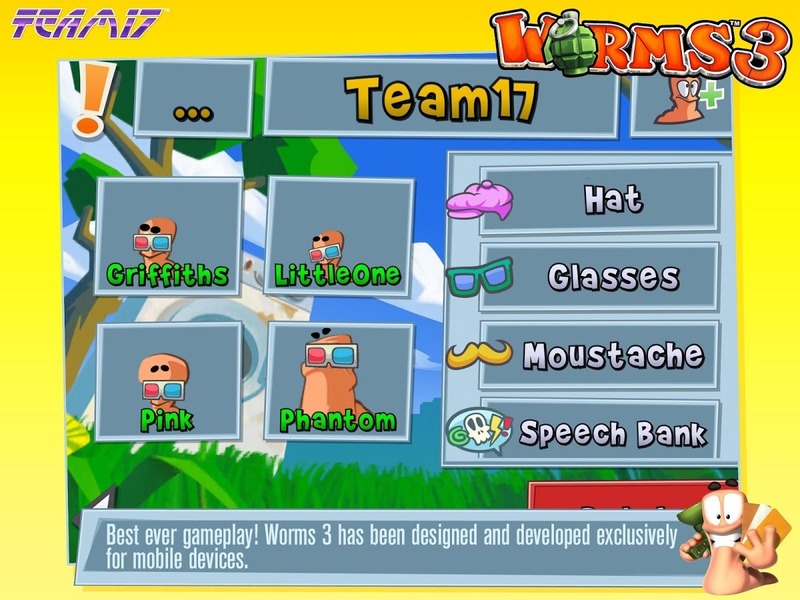 According to Wikipedia, there were 19 entries in the perennial Worms franchise before the latest game was published on iOS last year, not counting re-releases, ports, spin-offs, and expansion packs. 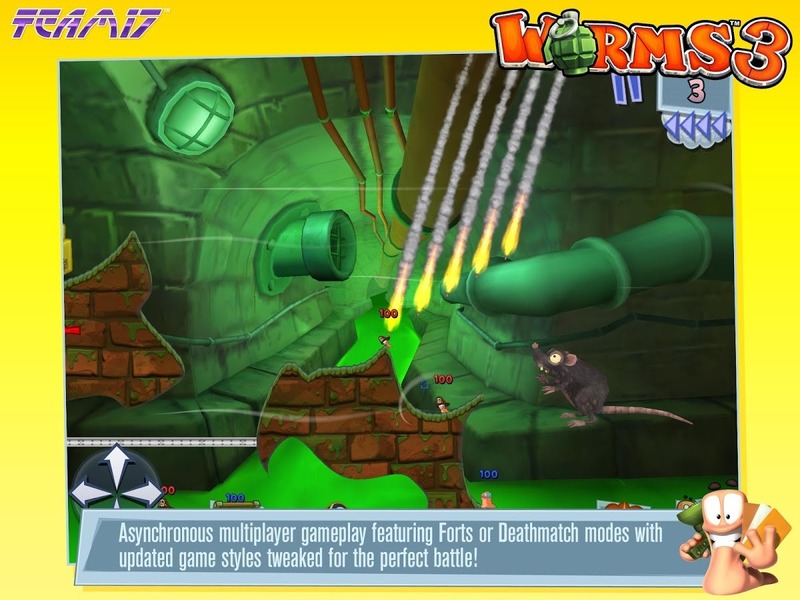 So why is this one simply titled Worms 3, when in fact we've already had Worms 2, Worms 4: Mayhem, Worms 2: Armageddon (published after Worms 4, by the way), and Worms: Ultimate Mayhem? Who knows. Apparently fans of this series aren't bothered by inconsistent numbering schemes. The trailer above is from the iOS version released last year. 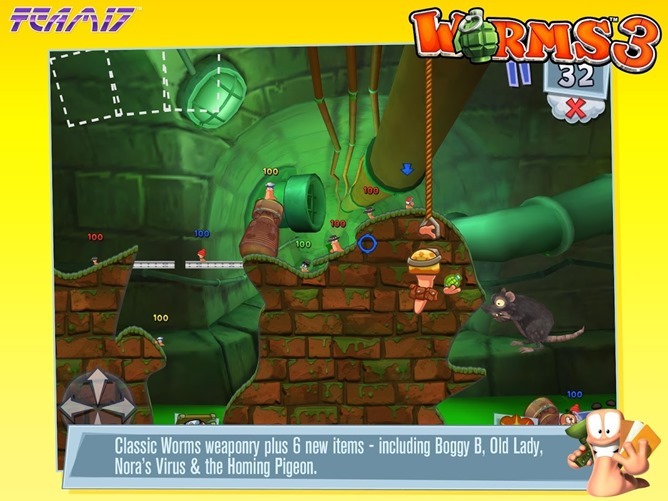 And the fans that have stuck it out this long will be happy to know that Worms 3 keeps the traditional 2D ballistic gameplay (a la Scorched Earth and all its other imitators) with a few new elements thrown in for good measure. 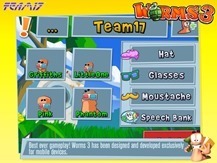 In addition to upgraded visuals and audio, the game switches to a class-based system for your invertebrate heroes, letting you choose between soldiers, scouts, heavies, and healers. There's also a card system for power-ups and modifiers: up to three cards at once can give you various advantages against the other team. 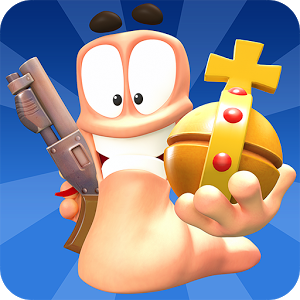 That said, this is still the Worms you know and possibly love. Squeaky voices, ridiculous weapons, gigantic explosions. There's a bit of strategy in choosing your weapons, classes, and modifier cards, but at the end of the day you're still playing the original "physics game," getting just the right arc via direction and velocity to smash the other team. 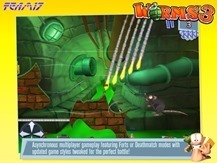 A single-player campaign is augmented by both online matches and "hot potato" multiplayer on one device. 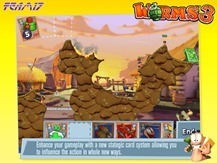 Worms 3 is expensive at five bucks, and the in-app purchase notice in Google Play will probably scare away a few players. Fear not: according to the iOS game listing, the $1 in-app purchases are for level skip tokens and cosmetic elements. While there is a currency and card system in place, there's no way to artificially boost your score by spending more money, which should mean a balanced and fair multiplayer system. 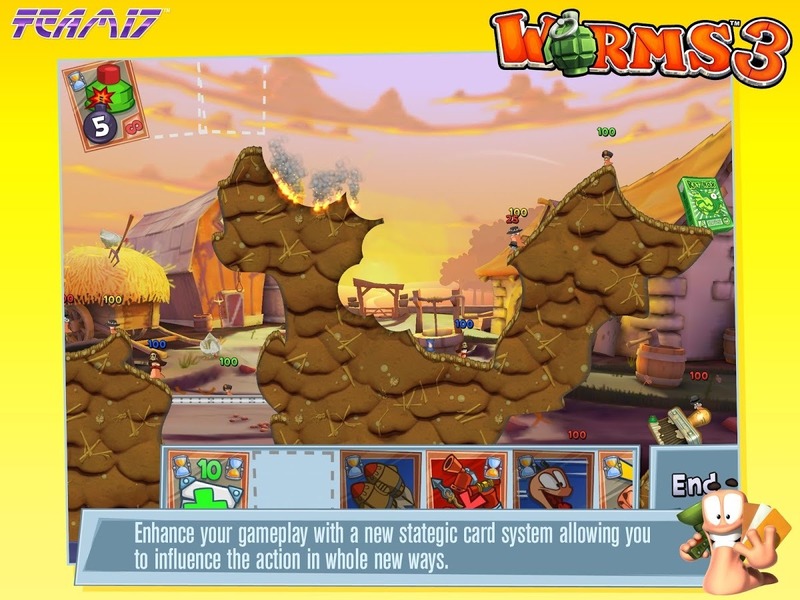 Hopefully Worms will get a little better Android support as well, now that it's out of EA's hands.